WR508a (Collector Walter Rausch) La Quiaca, Jujuy, Argentina. Origin and Habitat: La Quiaca, Jujuy, Argentina. Altitude: Around 3700 metres above sea level. 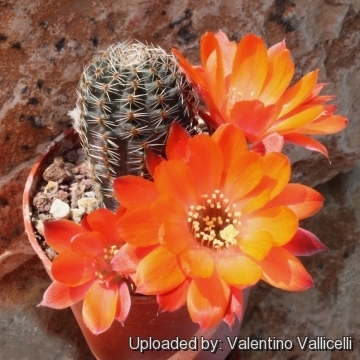 Description: Rebutia tafnaensis is one of the many geographical forms of the extremely variable Rebutia pygmaea. It has bright orange-red flowers. 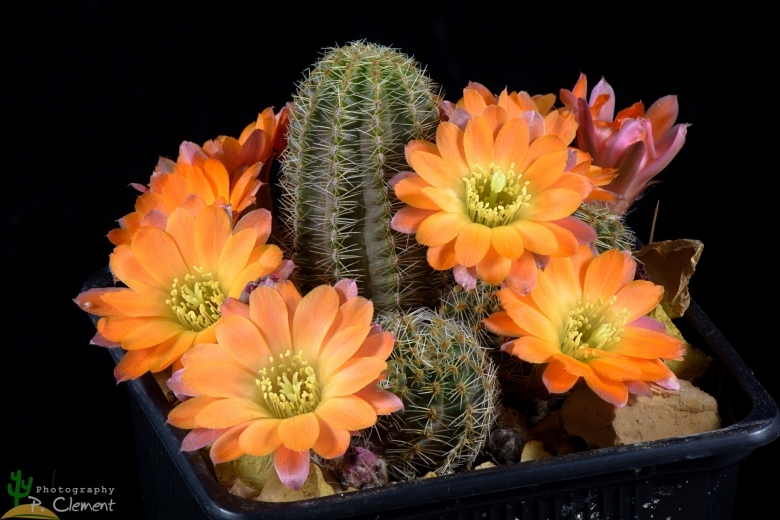 Cultivation and Propagation: Rebutia tafnaensis is a summer grower species that is easy to cultivate and recommended for beginners. The whole Rebutia pygmaea complex has delightful flowers and the plants remain compact, and clumps can easily be managed by division. Another advantage is that the plants are very cold hardy in Winter if kept dry.